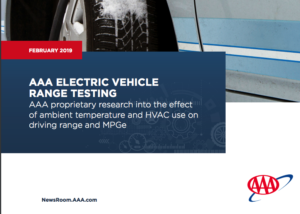 New AAA Study: 'Icy temperatures cut electric vehicle range nearly in half' - AutoInc. ORLANDO, Fla. (Feb. 7, 2019) – As freezing temperatures plague much of the country, electric vehicle owners may experience a decrease in driving range, compounded by the use of the vehicle’s interior climate control. 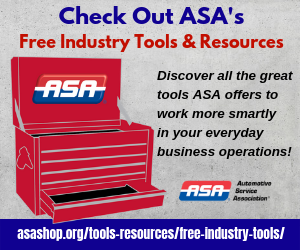 Extreme temperatures certainly play a role in diminishing driving range, but the use of HVAC in these conditions – particularly the heat – has by far the greatest effect. 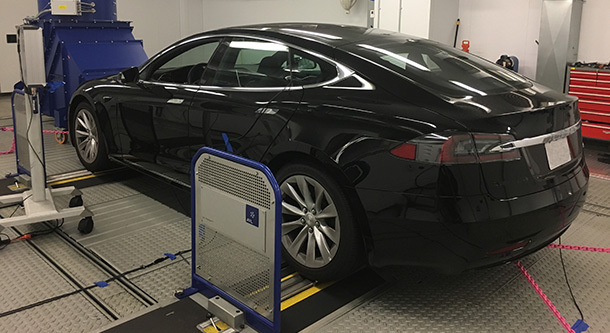 Real-world driving conditions were simulated using a dynamometer, essentially a treadmill for cars, in a closed testing cell where ambient temperature could be closely controlled. To determine the effects on driving range, scenarios for cold and hot weather conditions – both when using HVAC and not – were compared to those of driving with an outside temperature of 75°F. 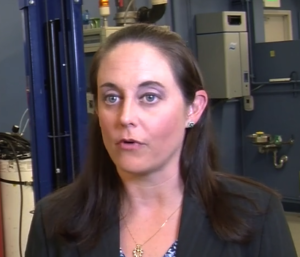 Previous AAA research has found that interest in electric vehicles continues to gain momentum with 20 percent of drivers saying they would likely go green when considering their next vehicle purchase. 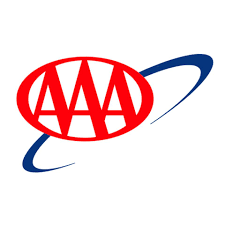 With lower-than-average ownership costs, increased driving ranges and the latest advanced safety features, AAA believes there is a strong future for electric vehicles.